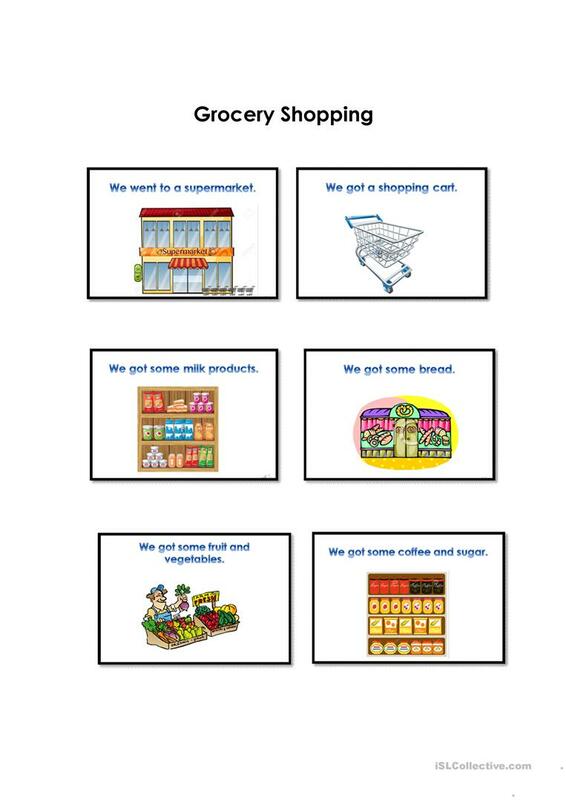 Learners will learn some basic steps of grocery shopping. This downloadable worksheet is best suited for adults at Elementary (A1) level. 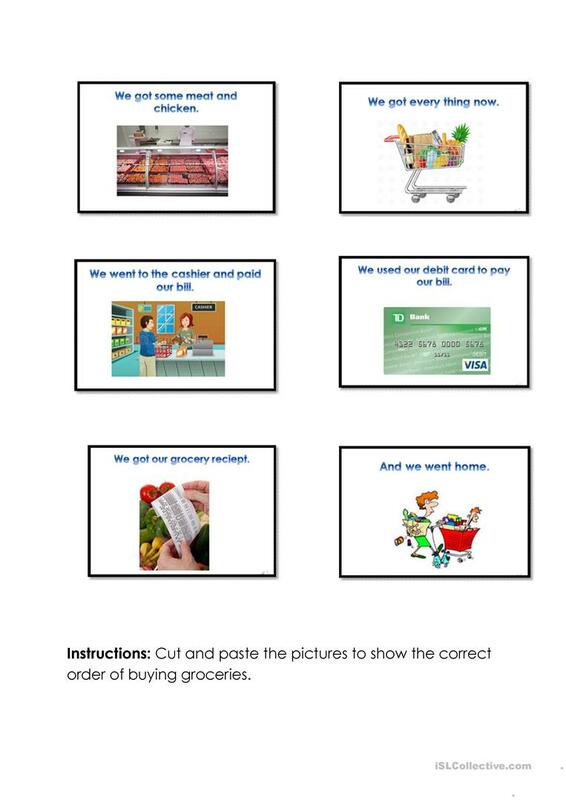 It is excellent for honing your class' Reading skills.  Fauzia is from/lives in Canada and has been a member of iSLCollective since 2012-05-10 00:06:46. Fauzia last logged in on 2019-04-21 22:48:04, and has shared 61 resources on iSLCollective so far.